Stephen Wing is the author of two collections of poems, Four-Wheeler & Two-Legged and Crossing the Expressway, and over a dozen self-published chapbooks. His novel Free Ralph! is a comedy with an environmental theme. 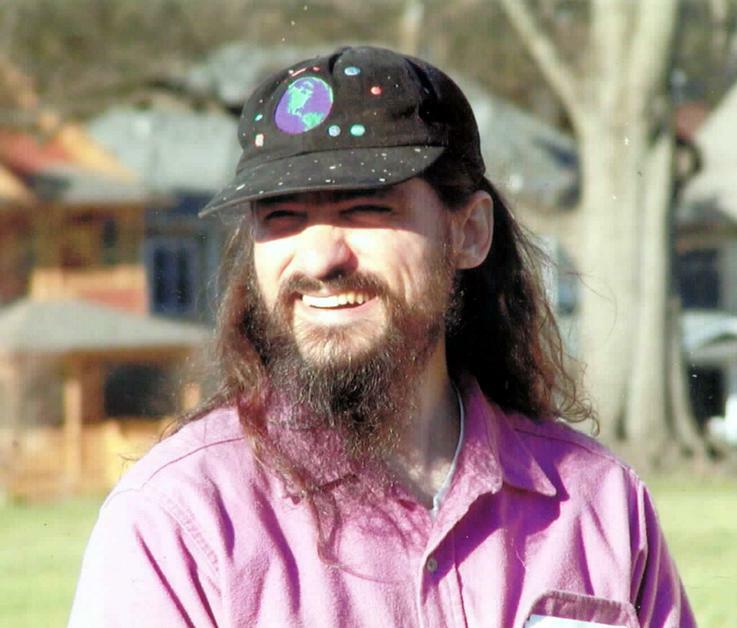 He offers readings and workshops on the theme of “Earth Poetry.” He serves on the boards of the Lake Claire Community Land Trust and Nuclear Watch South.